1. A list of imported goods (the form in Appendix 04 enclosed herewith). In case of import entrustment, the list must specify the name of the entrusted party. 2. A quality standards and herbal ingredient testing method of the manufacturer or photocopies of the quality standard treatise of the pharmacopoeia. 3. If herbal ingredients contain addictive, psychotropic ingredients or precursors, a stocktaking report (the form provided in Appendix 05 enclosed herewith) must be enclosed with the application. 1. Director of Traditional Medicine Administration of Vietnam – Ministry of Health has the power to issue herbal ingredient import licenses. 2. 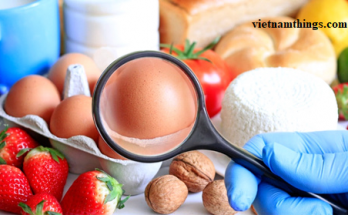 Each importer shall submit 01 application specified in Article 25 of this Circular to Traditional Medicine Administration of Vietnam – Ministry of Health. 3. If the application is not satisfactory, within 10 working days from the day on which it is received, the receiving body must request the applicant to complete the application. 4. 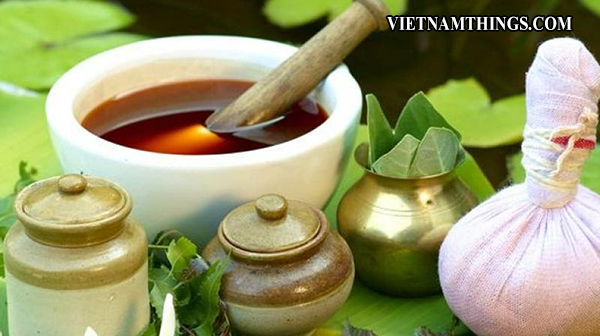 Within 07 working days from the day on which the satisfactory application is received, Traditional Medicine Administration of Vietnam shall consider issuing the herbal ingredient import license (the form provided in Appendix 06 enclosed herewith). 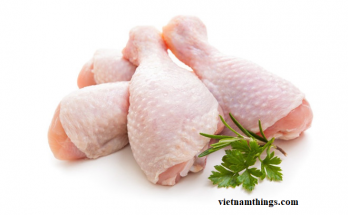 If the application is rejected, Traditional Medicine Administration of Vietnam shall provide explanation in writing. 5. 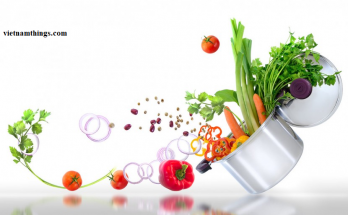 Each herbal ingredient import license is valid for up to 01 year from its date of issue.